Our field techs are highly experienced in flow measurements. 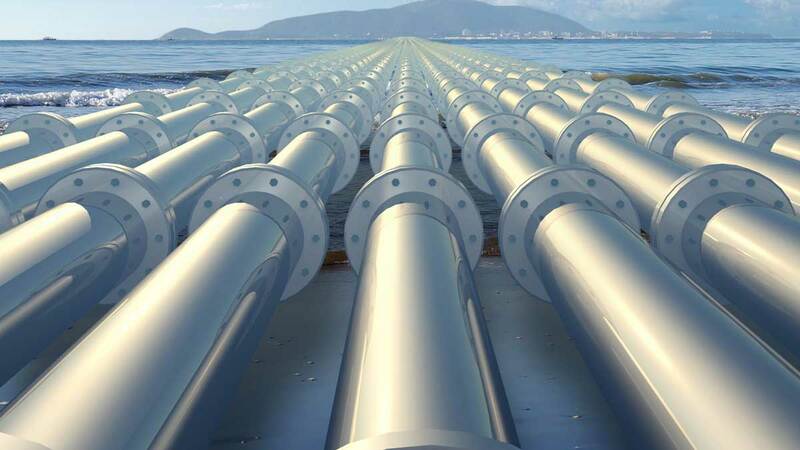 compressed air and gas in pipes with diameters from 25 mm, depending on application details. 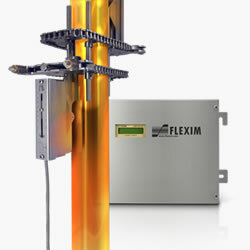 The FLEXIM portable ultrasonic flowmeter measures the flow inside the pipe from the outside by using the latest transition time technology. No interruption to the process is needed. 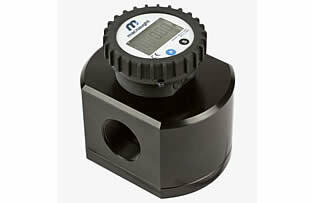 * simply verifying the reading from existing flow meter(s). Our Energy Flowmeters measure both the flow and inlet/outlet temperatures to continuously record the energy consumption in boilers and chillers. Pricam has had great success with major educational institutions and sporting venues. The internal data logger stores both the time-stamped measured values as well as diagnostic data which enables each measurement point to be verified. For longer term measurements, the unit(s) can be left on site from a day to several months to continuously log data. If you prefer the information virtually real-time, a GSM modem can be attached to continuously update graphs and downloadable tables on a secure website. We provide a username and password so you can log in anywhere anytime making it possible to see the latest data even on your smartphone. 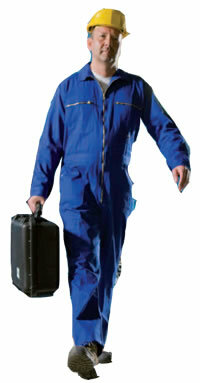 An experienced technician can come to site or our equipment can be hired. Call for more information 03 9532 2235 or click below to send an email request. On-site commissioning services are available to make sure you get the most out of your new instruments.